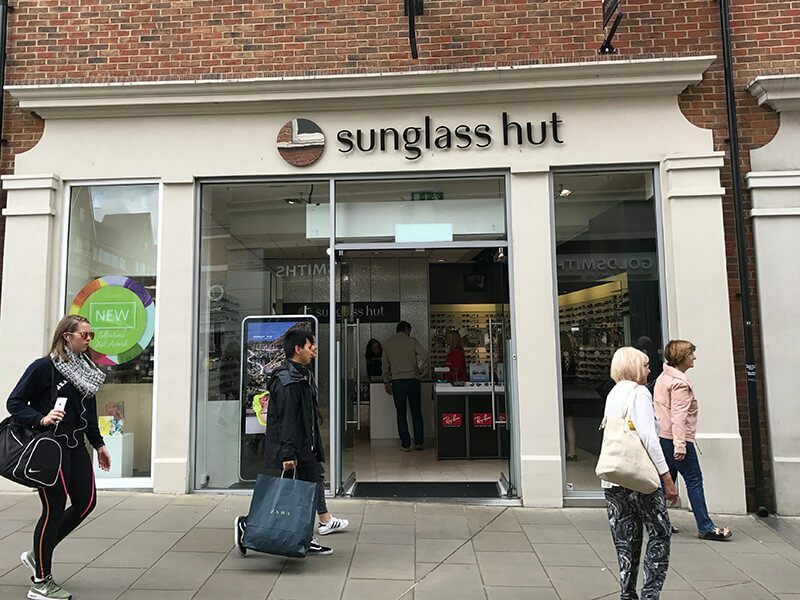 Sunglass Hut is recognised as a global leader in speciality sun retailing, with over 2,000 Sunglass Hut locations around the world. 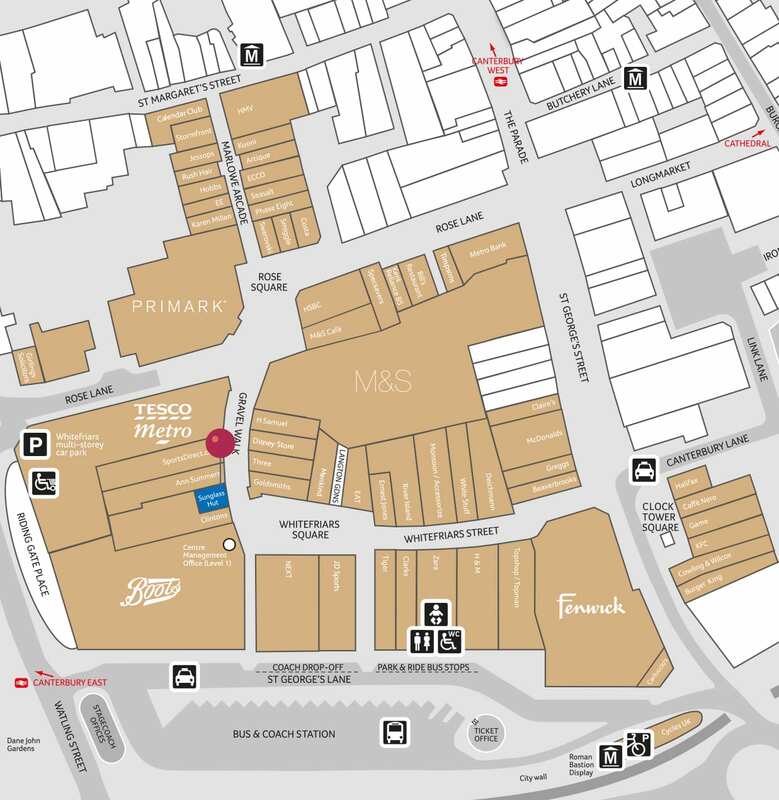 With the latest frames from brands including Rayban, Chanel, Oakley, Prada, Dolce and Gabbana and Ralph Lauren, Sunglass Hut offers the hottest products along with outstanding customer service.  Whether looking for yourself or for an amazing gift, come in and find the perfect pair of sunglasses!